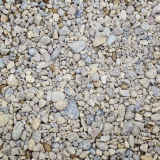 Although aggregates can be used in a range of forms in the construction industry, drainage often requires building aggregates. 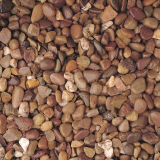 Here at Drainage Superstore we have a range of different types of building aggregate for your drainage project. 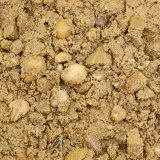 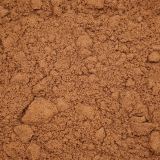 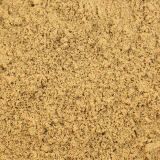 Grano dust is a very fine grained aggregate, and is most commonly used to mix in with cement, in order to make fine concrete. 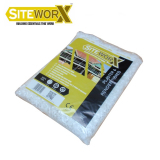 As well as being popular for use as flooring screeds, it can also be used to form a layer underneath artificial grass. 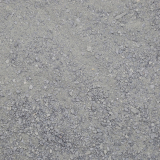 Pea gravel is typically 3-8” or up to 10”, and comes in a range of colours. 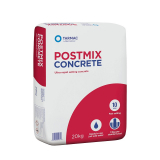 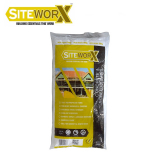 It is a traditional favourite to use for above ground projects, from flowerbeds and gardens to walkways, playgrounds and other high traffic areas. 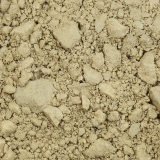 IT can also be used for underground drainage projects and pipe bedding. 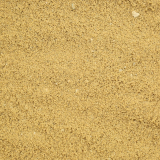 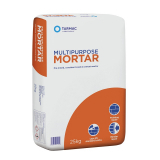 Sand and stone ballast is commonly used in mixing concrete to create a stronger mix, but is also often used in drainage projects for bedding drainage pipes and as a sub base. 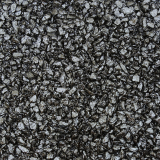 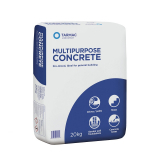 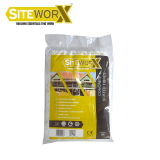 Macadam consists of broken stones of relatively similar sizes, and here at Drainage Superstore we have a selection of cold lay macadam that can be applied straight from the bag to fix potholes, lay driveways, repair footpaths and more.